In 2011 I received Jesus Christ as my personal Lord and Savior through a crusade that was conducted near my home town. That evening, the good news of my salvation was well received by my wife. The following day she accompanied me to the crusade and she received Jesus as well. From that time we belonged to a new family in Christ, and encouraged ourselves with other saints in the Lord. Because the Church was far from where we live we started a home group which grew and turned into being a big fellowship. Our fellowship meeting was conducted every Wednesday and Sunday. At that point we were moving from one house to another. When our fellowship grew, one of our members rented us his small land where we built a temporary structure which we call our Church today. 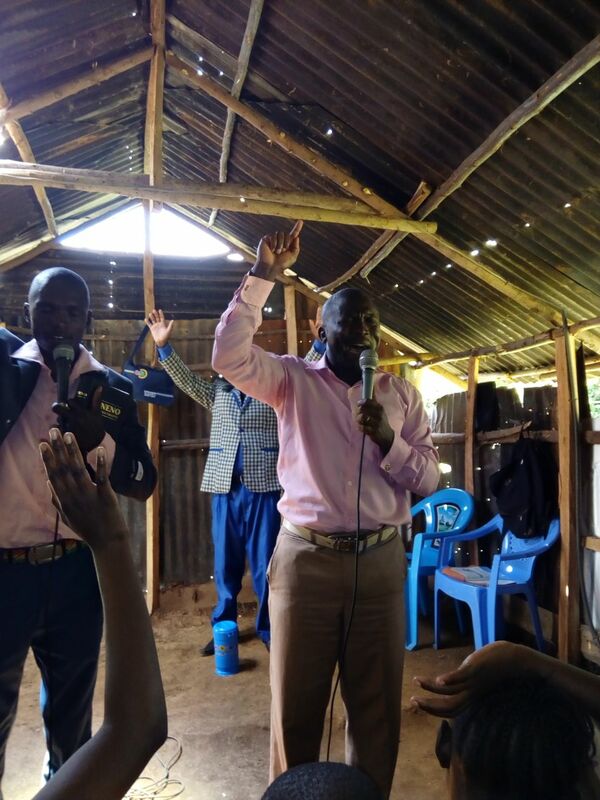 As we were moving from one house to another, as the leader in the fellowship meetings I noticed that many families have needy children, orphans, and widows. This touched my wife and I, so from one family we took in four orphans who had no guardian, and they have stayed with us ever since. When other people found out we had taken these children in they asked us to help others. As I write this we are caring for twenty seven children in our home. Clothing, housing, and caring for so many is a constant problem for our family. Because the burden to care for so many children is big, I brought the matter to our fellowship and they agreed to donate food from their sweat through small scale farming, well wishers, and Church contributions. This burden has made some people run away from our Church, and other new believers to back slide, running away from the responsibility. For the time that I have been in the ministry preaching the good news, it has been a struggle in my fellowship. People here are very poor, having teaching materials is a problem and people lack knowledge of the Word of God, and we do not have a Church building. Introducing the gospel is a problem because of the false teachings that many people have in their minds. The missionaries who came first did not preach the gospel of Jesus Christ but their own religions like Seventh Day Adventist and Roman Catholic. 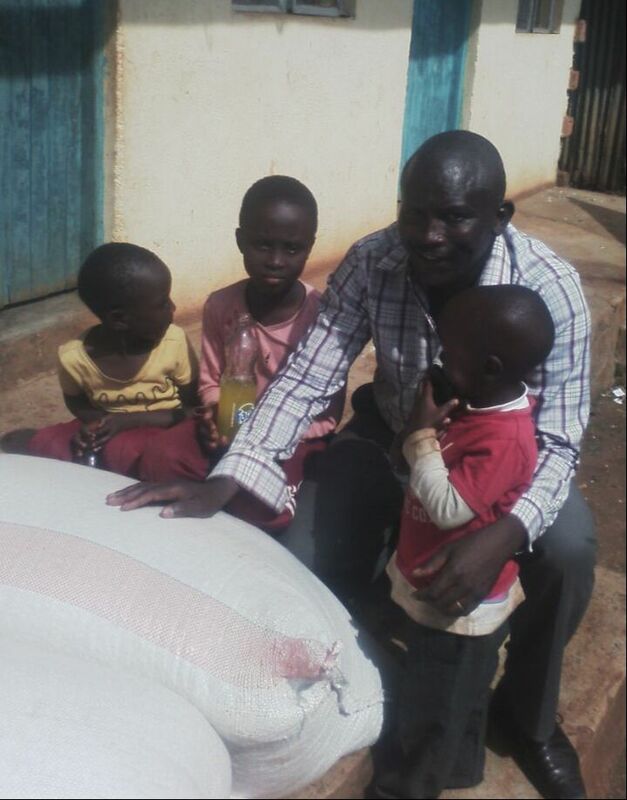 The main challenges that we face right now are providing education, healthcare, housing, and food for the orphans. We hope at some point to be able to buy a small piece of land to build a permanent Church and a school with qualified teachers to help the orphans. Our current temporary Church is on rented land. We struggle to pay the rent but many of our people have no money. We do not have much but the little we get we share. Taking my children to school is a problem because we struggle to raise the school fees. To help reach lost souls in Kenya we need to go to many areas and hold gatherings, but without a public address system it is difficult. They are expensive to purchase. 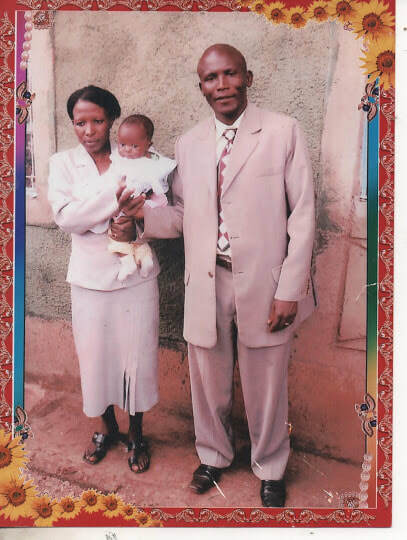 Please pray for our new family Church – The Way Ministry Church Kenya.